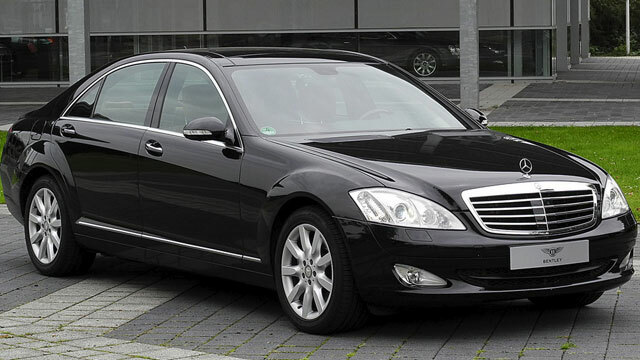 Mercedes-Benz Service and Repair - Orinda Motors Inc.
Searching for Mercedes repair in Orinda? Orinda Motors provides quality Mercedes service, Mercedes repair, and auto repair for residents throughout Orinda. According to our Diamond Certified Company Report, 93% of customers surveyed promised to return for Orinda Motors for efficient and affordable Mercedes service. Orinda Motors has proudly served the Lafayette, Orinda, Moraga, and SF East Bay region for generations. Our historic building has provided auto repair services since the 1920s, and Allen Pennebaker, the current owner of Orinda Motors, has been working here since the 1970s. If there is any question about our longevity, our dedication to our community, or the good reputation of our auto mechanics, the proof is in our staying power. Our good name is one of the many reasons Mercedes-Benz owners trust Orinda Motors as their affordable, one-stop auto repair solution. If you are looking for Mercedes repair service in Orinda, we encourage you to contact Orinda Motors for first-rate auto services. Not only do we service Mercedes, but we provide quality auto repair services for other vehicle brands as well. Schedule an appointment today at Orinda Motors.